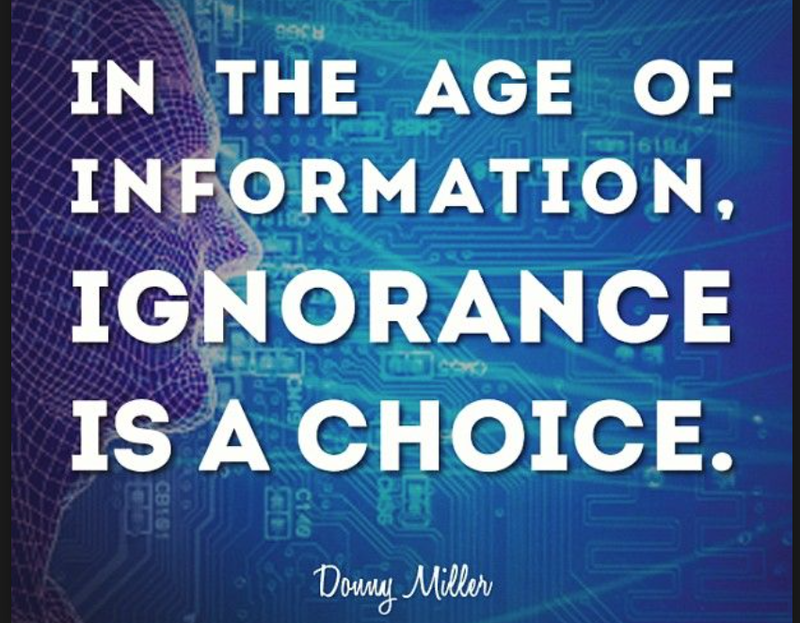 This quote by Danny Miller is one of my favourites, and is also used in the header of a blog I follow, The PPJ Gazette. This article although nor specifically discussing the dangers of the use of anti psychotics in dementia care, warns very clearly of the dangers of prescribing them, and is worth a read. The blog is by Dr. Gary G. Kohls, who is a family practitioner, who specializes in holistic and preventive mental health care. He has expertise in the areas of traumatic stress disorders, brain nutrition, non-pharmaceutical approaches to mental ill health, neurotransmitter disorders, neurotoxicity from food additives (and other environmental toxins) and the problems with psychotropic drugs. The last sentence is the most worrying to me, and the push 10-15 years ago by researchers and clinicians to prescribe anti psychotics to people with dementia, to manage “challenging behaviours” and BPSD, is an example of how simply misuse of drugs can happen. Anti psychotics have also been prescribed to children the last few years to damage their behaviours, and although there are now warnings against doing it, this practice also continues. “Stated in an article by NPR.org Old And Overmedicated: The Real Drug Problem In Nursing Homes, “Almost 300,000 nursing home residents are currently receiving antipsychotic drugs, usually to suppress the anxiety or aggression that can go with Alzheimer’s disease and other dementia.” I could go on to list literally dozens of articles highlighting overuse of chemical restraints, but feel sure most readers of this journal have already read them. Many people with dementia have recently have been asked if we believe the “Black Box Warning” against the use of anti psychotics in dementia care should be added to the packaging of these drugs in Australia. What a daft question… that is such a no brainer! Kate, I have seen firsthand the harmful effects of antipsychotic medications on my mother, who has been given them against her will and against my wishes for the last three years. Unfortunately, I am not the one in legal control of her care. I am both enraged and deeply saddened by what has happened to her. On the “plus side,” if there is one, this experience has caused me to become a staunch antipsychotic advocate. I intend to do a series of posts as you have done on this issue, and I will share them with you moving forward. Agree Susan, wI too have seen this and far too often for comfort. However, I also believe, whilst they can be very dangerous if prescribed inappropriately, when used as with proper caution, and VERY regular review, that can assist and improve the lives of some people with dementia. Also, I don’t believe the use of anti psychotics in dementia care is something to be stopped completely – it is not a case of all or none, but rather when administered carefully and within appropriate guidelines, it is appropriate, for some people with dementia, some of the time. My fight is against the regular use of them for challenging behaviours and BPSD, as I believe they are not only inappropriate for this, but can often cause significant harm and even death to people with dementia. Thank you Kate. Agree that all too often… Also agree that not a case of all or none. As always thank you for our balanced, informed opinions! Thanks Michael. Our individual experiences can affect the way we view things, and may not always be helpful to ourselves, or those we care for. Like you, I work hard to make every effort to do the ‘right thing’, even if others disagree with me or y course of action. On that note, I also think most people in the sector are trying to do their best, against some of the most horrific odds. What you do and the way you advocate for your dear Gregory, is the right way for you, and you (and he) are one of the few lucky ones I would suspect, whose experience with anti psychotics and dementia is a good one. It is essential to include Black Box warnings on these anti-psychotic drugs… Indeed any drug which has potentially life threatening side-effects! I have mentioned in previous discussion on this topic about the awful reaction my Mum had to the anti-psychotic ZYPREXA , the reaction nearly killed her and yet she was prescribed this drug for her “challenging behaviour” … But she had Alzheimer’s Disease, not Schizophrenia or Bi-polar disorder, which ZYPREXA is recommended for. Ditto SEROQUEL which it clearly states is not suitable for those with dementia but Mum was given an introductory dose of 50mg in one go???!!! I took her home from hospital to be with me for the rest of her life and naturally I never allowed any doctor to prescribe either of these meds again. These drugs are very dangerous and I’ve seen the awful results of their use first hand. Yes, they can be very dangerous if prescribed inappropriately, but used as with proper caution, and VERY regular review, that can assist and improve the lives of some people with dementia. Further to your post Kate I remain sceptical that anti-psychotics help and improve the lives of some with dementia. I’m not sure what would have been “proper caution” in Mum’s case nor how one ascertains what is inappropriate or appropriate prescribing and as for regular reviews, Mum was not fortunate enough to get any time on the drug to be ” reviewed”. Her extreme and toxic reaction to ZYPREXA was within a month of being put on it. I understand what you are saying but all the correct “drug protocols” were followed. For those who end up with such a severe reaction that they never recover , as in the case of my beautiful mother, what happened was nothing short of horrendous. We too were told the drug “helps many people with dementia”. We hoped Mum was one of those who may benefit. In hindsight had I known the outcome it would have been far wiser to never have touched it. In effect, as one never knows WHO will have negative effects from the pharmaceutical, in my mind it remains a Russian Roulette scenario. Thanks for this Katie. Same for antidepressants are you familiar with the work of Irving Kirsch? Lots of info on my Blog on Irving’s work. I’m just going to Reblog your post. Hope you don’t mind.